Raw materials which are used for the production of our entire range of products are carefully checked against varied quality parameters as these are essential bottleneck assets. We have adopted safe and confidential payment procedures for the attainment of complete client contentment. 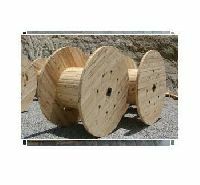 The Packaging Corporation of India (TPCI) have state-of-the-art infrastructure with latest machines to manufacture and export a durable range of Wooden Cable Drum. 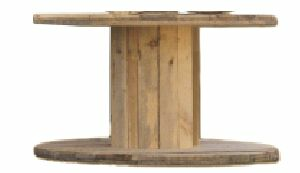 These drums are made using optimum grade of timber and latest technology under the guidance of skilled professionals. 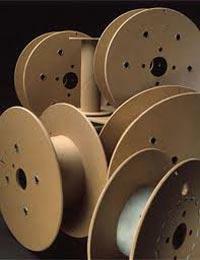 Broadly used in telecommunication and electrical industries. TPCI offer these drums at reasonable price. 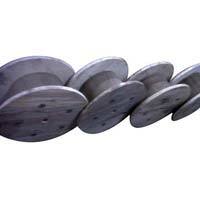 The company is a well-reckoned Wooden Reels Manufacturer, Exporter, and Supplier, based in India. 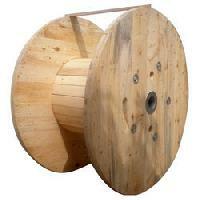 The Wooden Reels, provided by us, are available in different sizes to meet varied demands of the clients. 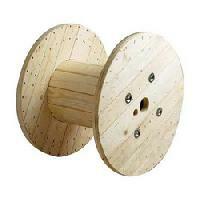 These Wooden Reels are high in quality as these are made from the finest wood and yet are reasonably priced. Wooden reels to wrap round them. 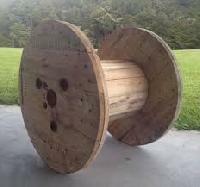 These wooden drums make the transportation of cables quite an easy task. 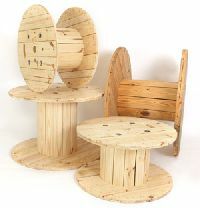 They are made out of the superior quality timbers giving them a strong and durable feature. 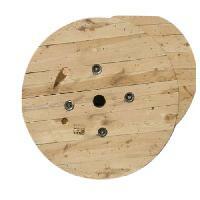 Apart from that, the company is counted as the best among the leading large wooden cable drum manufacturers in India. 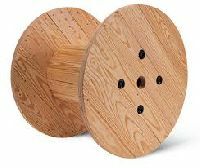 Alpha Safe Pack (ASP) - We take pleasure in introducing ourselves as a renowned manufacturer and supplier of a wide variety of wooden reels in India.